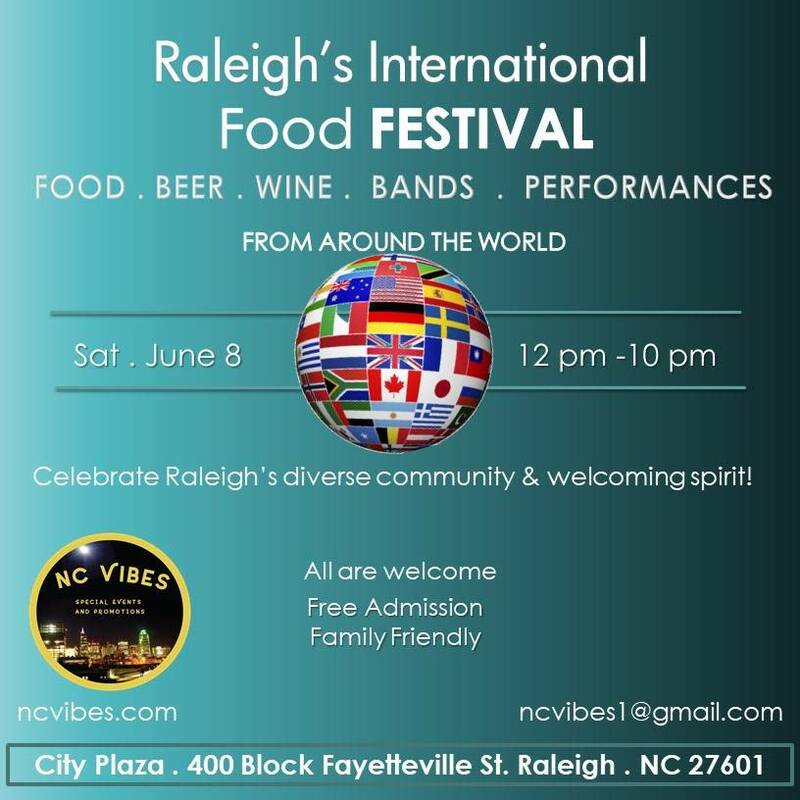 Celebrate Raleigh's diverse community, free and family friendly event designed to promote cross-cultural exchange and promote respect between cultures. Dance performances, bands and food from around the world! Great line up! Save the date! Last year over 17,000 people attended! you dont want to miss this great event!